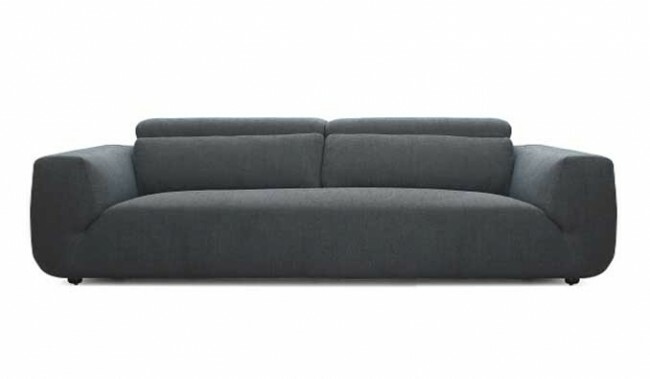 A super comfy 3 seater designer sofa with adjustable headrest. 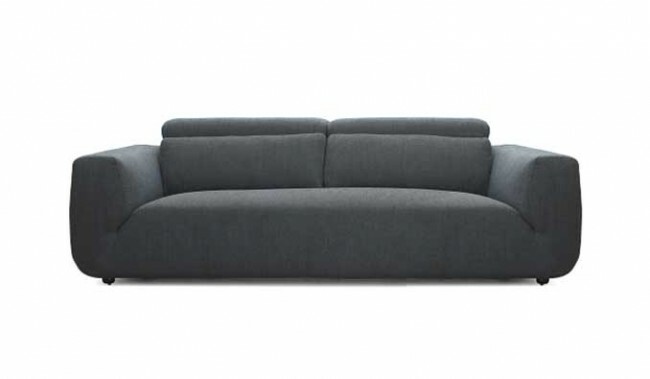 Complete and flexible comfort with a combination of luxury sofa fills, relatively deep sofa base and adjustable headrests raising the back height up to 91 cm. 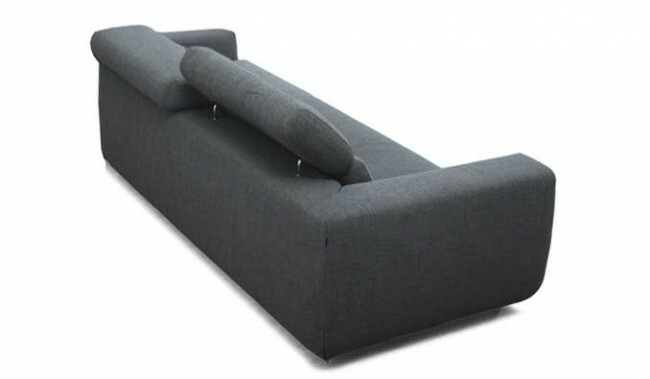 Accommodates different sizes and heights, with adjustable angled backrests. 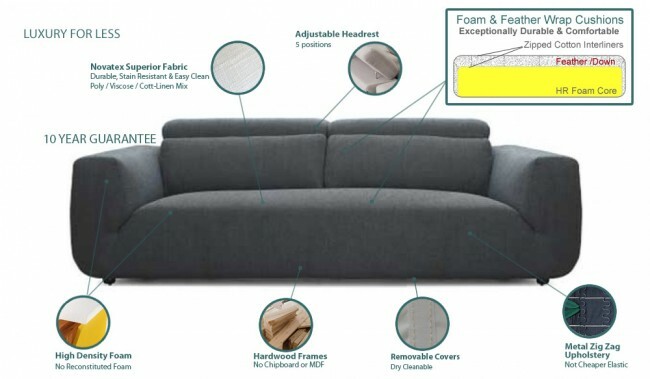 This combined with a highest quality polyester/rayon mix thick & durable fabric makes the Campo a well recommended choice for discerning sofa buyers. 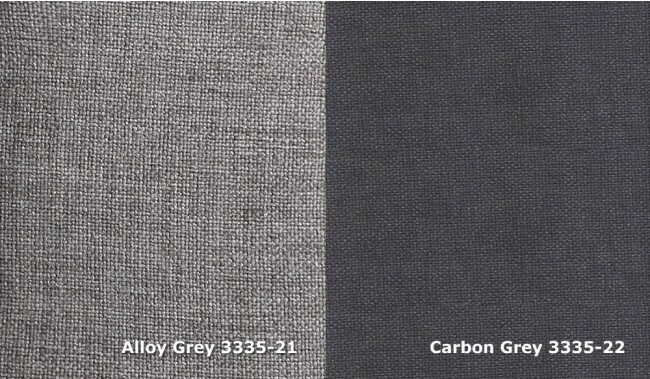 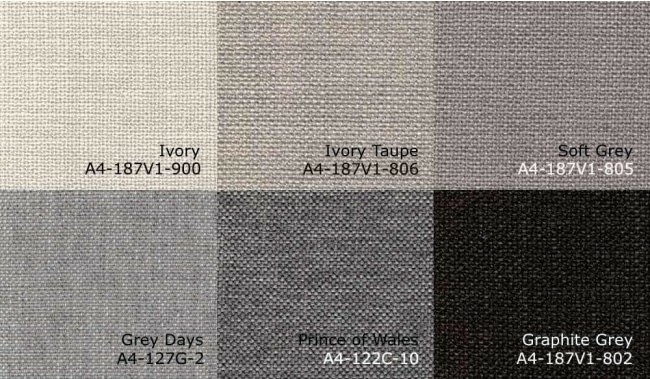 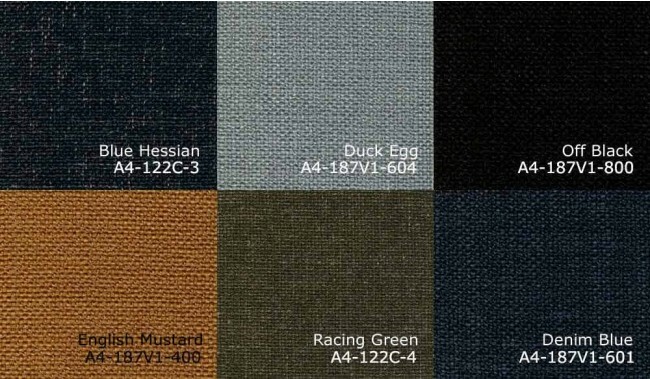 Order in 14 fabric colours.